With as assorted landscape and topography as the tiny nation of Nepal holds it was just a matter of time span that something as ghastly astonishing as ‘Dying Out Flame’ would come into the way of life in this holy land of varied religions. It was in the year 2011 when Aabeg Gautam along with Prachanda Amatya decided to shape a union that later, after few scholar carvings, would structured into something unbearably influencing form of Death Metal called Vedic Death Metal. 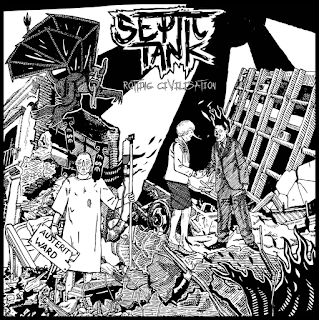 This very sound undoubtedly would represent Nepal in the already chaotic, callous and repetitive sound of the genre in the world-wide perspective of Extreme Metal. The band is known to create a variant feature of fierce and gruesome perimeter of Death Metal radiantly mixed with the ancient Hindus Mythologies, raags and chants with great dexterity and agility that strikes the brain cells with very less compassion and care. 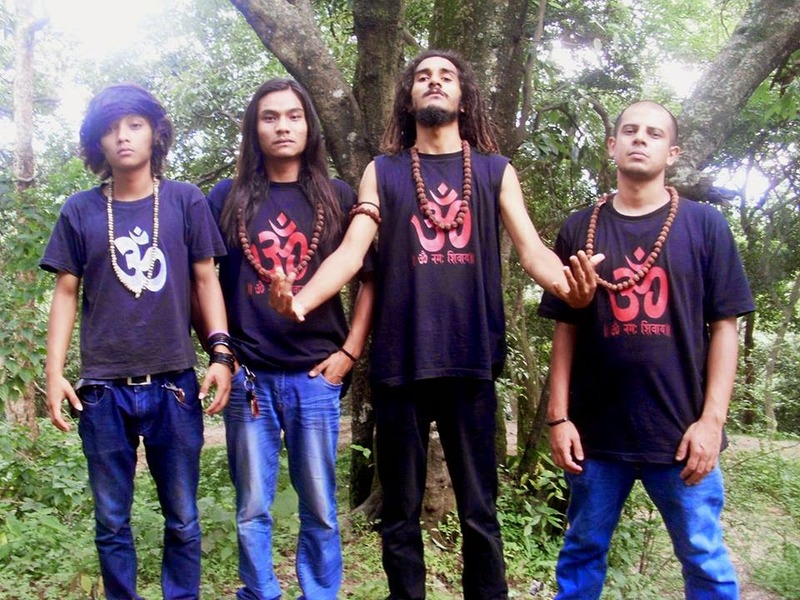 Starting their ritualistic live journey with ‘Beginning of the End’ show in Kathmandu to Brutal Lunch Box and then the much coveted Nepal Deathfest in the early month of 2014 the band has always grew in terms of performers and has be able to gather a much devoted hordes of cult followers where ever (Kathmandu, Pokhara, Hetauda) they have played. With such colossal mass following, it was just inevitable that the sect of DOF heat will be felt world over and finally on the propitious occasion of ‘Shiva Ratri’ the band released their first official single ‘Shiva Rudrastakam’ via Metal Underground webzine to the worldwide audience and an interview with USA based Metal magazine ‘DECIBEL’ what followed then was a whirlpool of DOF veneration that catapulted the band to a upright new height of fame and acknowledgments. 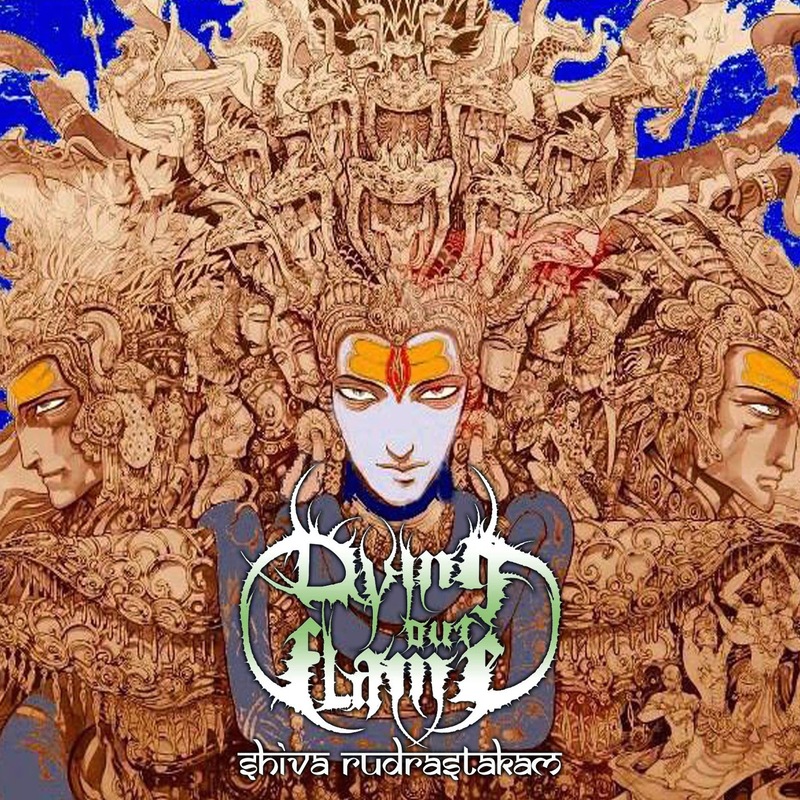 On July 12 2014, amid the gathering of colossal mass the band put forward their righteous offering of vedic devastation in the form of 6 track independently released album ‘Shiva Rudrastakam’ to the local allies and it was soon recognized by the mighty Xtreem Records (Spain), who have now released the album to a worldwide audience. With echoes of the 1960's psych/folk band "Quintessence" the opening song 'Praise Of The Omnipresent One' mixes traditional Indian music with a modern heavy metal drum pattern. 'Shiva Rudrastakam' begins with tabla and acoustic instruments, then suddenly explodes into a full on death metal song, blast beats and powerchords and gruff vocals. Half way through the song turns to sitar and chanting and then ends on tabla once again. Borderline black metal riffs and drum patterns on 'Eternal Mother Of Great Time' later gives way to more traditional Indian music over some pretty extreme drumming, the next song 'Vayuputra' follows the same route. 'Maisasura Maridini' seems to mix more chanting over a simple bassline until the music kicks in and again its a full on death metal onslaught, the pace does not relent for one second and instead of a guitar solo towards the end we have a sitar solo instead. 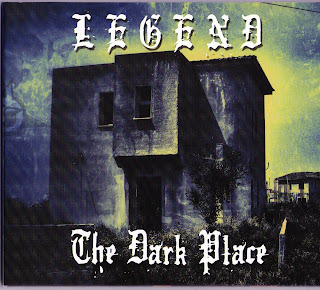 Finally 'Trinetra Dhari (Three Eyed One)' starts as death metal, then turns almost prog rock with some jazzy rhythms and odd tunings on the lead guitar, more chanting and ethnic instrumentation is thrown in, at times reminiscent of Serj Tankians Serat project. India influence in rock music has been around ever since the mid 1960's when Jim Sullivan did the Lord Sitar album, the mantle was taken up by Brian Jones and Jimmy Page and much later with Clark-Hutchinson, im not sure any of them could have forseen any mixture of the heaviest forms of rock blending so well in the future.